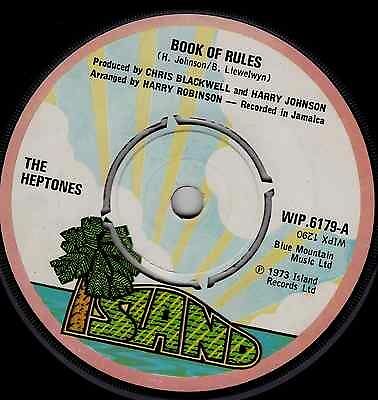 Desert Island Singles: “Book Of Rules” by The Heptones (1973) | Name-Brand Ketchup. A stumbling block, or a steppingstone. I first heard this song on a reggae sampler LP I got in college. It’s based quite faithfully on a poem by American poet R.L. Sharpe. 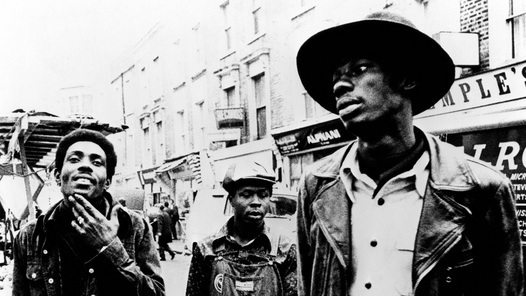 The Heptones made it a reggae classic back in 1973. I get requests for it on the radio, nearly 40 years later.